First, let’s get this over with. I’m a Millennial woman who takes pictures of her food for a living and today I’m presenting you with a recipe for avocado toast. Okay, now that is over, I’m going to tell you about todays recipe. 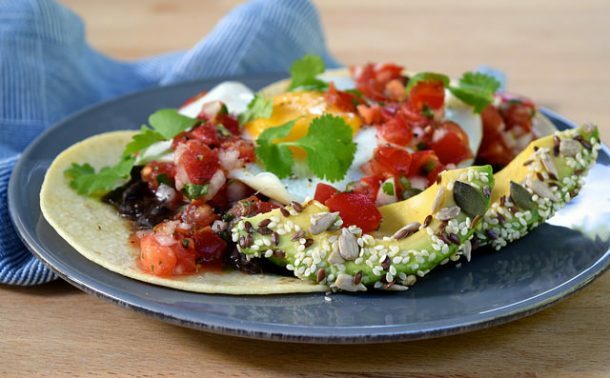 If I have a spare avocado in the house, breakfast for me most mornings is said avocado, cubed and tossed with lemon juice, Fleur de Sel and Aleppo chilli flakes and a glass of V8 juice. 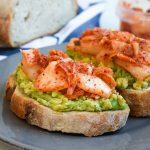 If I have fancy bread in the house, it becomes avocado toast. 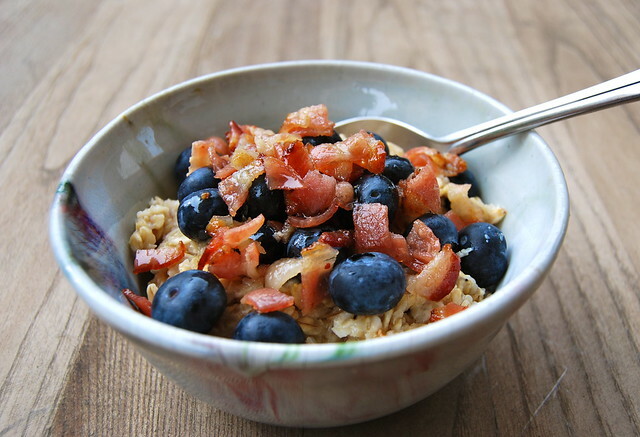 I don’t do this for the Instagram likes, it is just how I like to start my day, when I remember to eat breakfast at all. I think 11 years of boarding school breakfasts made it not really my thing. However, my breakfast plan used to be ruined if there was no citrus in the house. 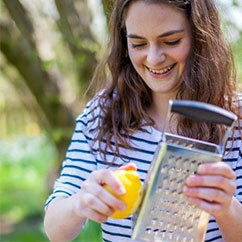 Lemon is my preferred weapon of choice when prepping my avocado, but lime juice will do. I find I’ve simply just not enjoyed my breakfast if it has not been properly seasoned. Now, considering I’m that person who typically always has a jar of kimchee in their fridge (I usually buy Kim Kong Kimchee from Whole Foods. 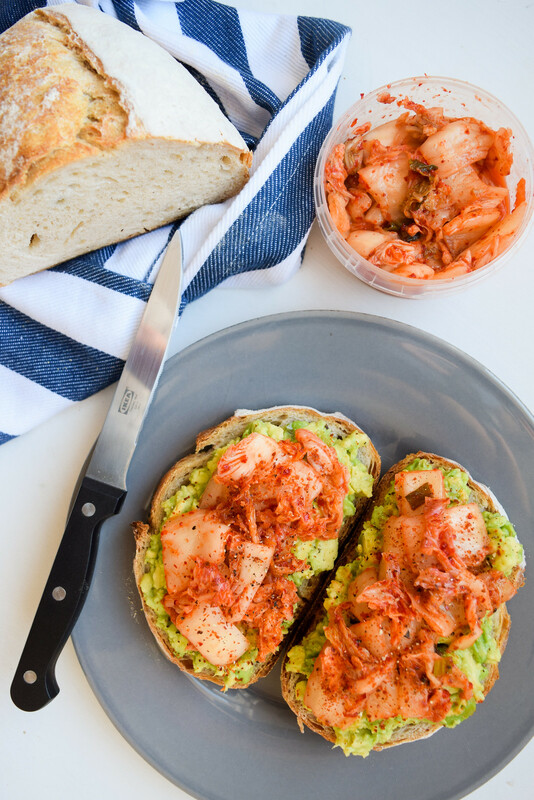 Their website is worth visiting because they have a fermentation live stream on the front page) I can’t believe it took Julia Turshen’s book Small Victories (which I wax lyrical about here and here) to teach me that kimchee makes a killer avocado toast topping. The pleasant, slightly acidic funk from the fermentation means that lemon juice need not apply, and the amount of probiotics in it make it a bloody good way to start the day if you’re into something delicious bright and spicy for breakfast! 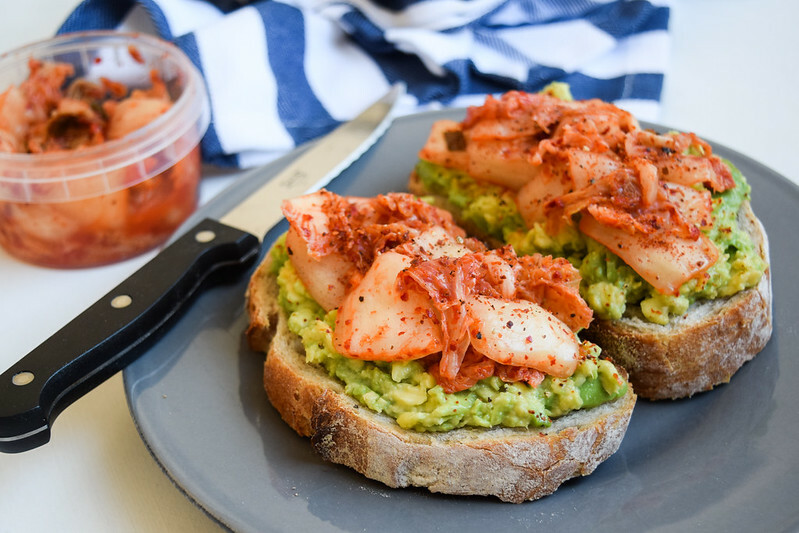 As I’ve said countless times, I’m not that great at breakfast so usually I just smash some avocado onto my bread, then spoon on the kimchee. However, if I can actually be bothered I add some sea salt into the avocado smash rather than mashing it straight onto the bread, and sprinkle over some sesame seeds, some gochugaru Korean chilli flakes (that are actually a lot like Aleppo chilli) or some furikake, a great Japanese mix of seaweed and sesame seeds. Though you can get these in Sainsbury’s (who apparently also sell fresh kimchee now, though I’m yet to see or try it) or in Whole Foods respectively, Amazon is your friend here. The recipe below is a sort of half way point. What I think you really need to do to appreciate this recipe at it’s best, but leaving off all of the fun add ons (come to think of it, if you’ve got any you need to use up in the fridge I’ve also enjoyed this with finely chopped spring onions and coriander on top before!) 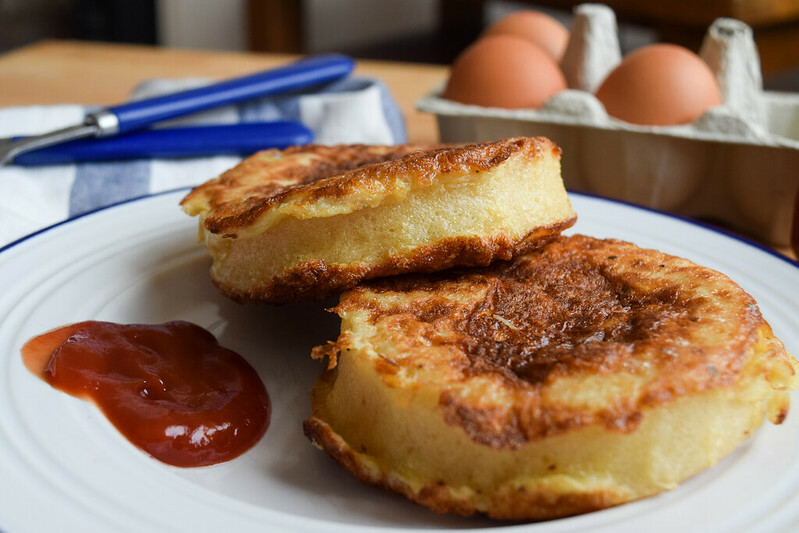 to make your new favourite breakfast as accessible as possible! 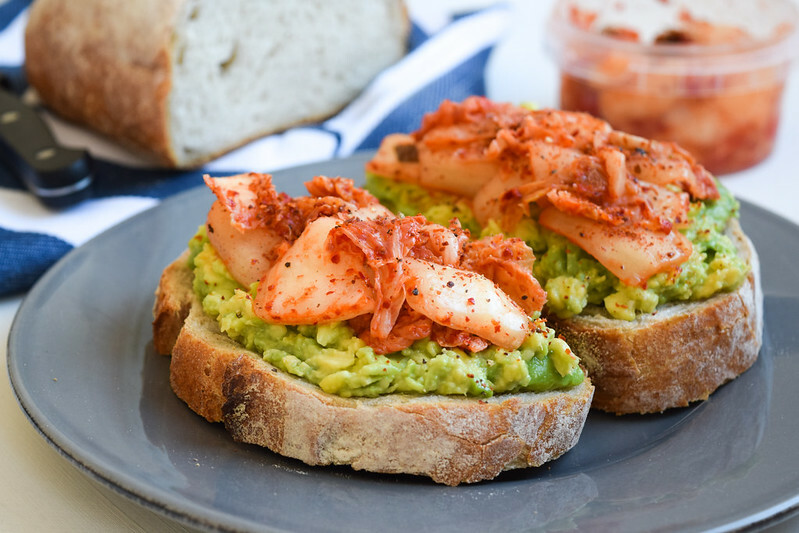 A punchy, Korean twist on the classic breakfast favourite, avocado toast! On a small plate, scoop the flesh out of the avocado and using a fork, lightly mash the avocado and the sea salt together with a fork. 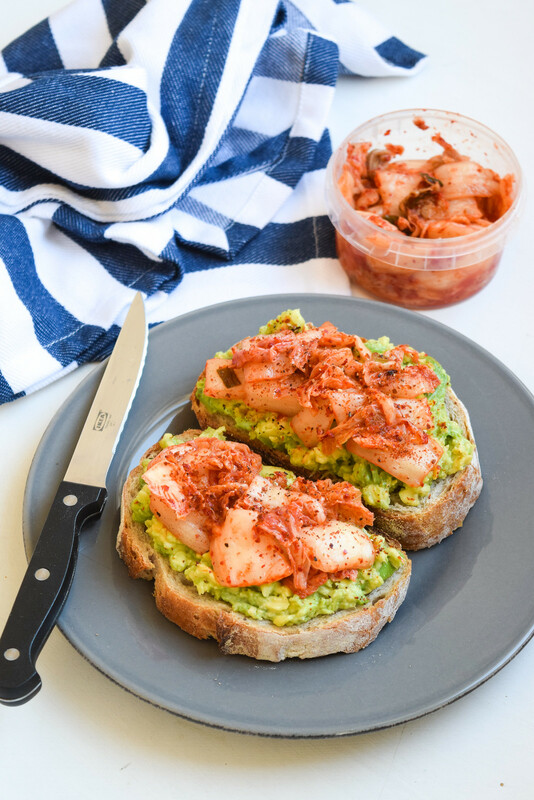 Divide the avocado mash between the two slices of toast and press down lightly. Spoon over the kimchee and serve.